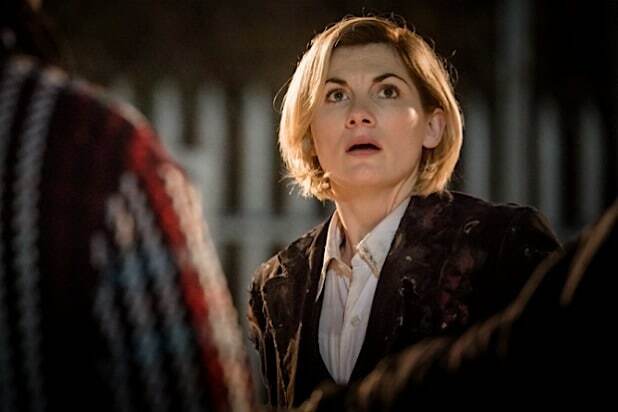 The BBC series launched its Season 13 Sunday, and although some saw the Doctor’s change of gender “a loss of a role model for boys,” the reaction to Whittaker’s performance appears to be overwhelmingly positive. “I have watched every #DoctorWho actor since the first back in 1963. Jodie is quite outstanding & up there with the best. Brings great vibrancy, energy & no little touch of humour to the role. Jodie is Dr. Who,” one Twitter user wrote. “And Jodie is, in just one episode, 100% The Doctor. No question,” wrote another “Doctor Who” fan. I have watched every #DoctorWho actor since the first back in 1963. Jodie is quite outstanding & up there with the best. Brings great vibrancy, energy & no little touch of humour to the role. Jodie is Dr. Who.